The Practice Support Program (PSP) helps doctors in their practices. 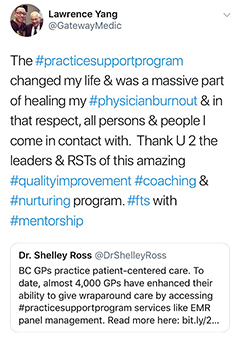 The program's support helps doctors build capacity in their clinical practices, enabling them to practice more efficiently, focus more on clinical care and patient relationships, and adopt attributes of the patient medical home in BC. 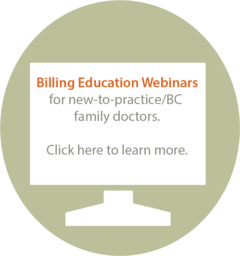 In-practice data-informed sessions to enable QI activities. Small group clinical and practice management education and training via customized learning opportunities. Practice facilitation through tailored coaching and mentoring using data to enable QI activities. For general inquiries, email PSP. Practice team support: Establishing structure, clarifying roles, and teaching necessary skills so GPs and clinic staff can implement practice changes. EMR optimization: Using patient data to inform practice management decisions and facilitate proactive care. Process management: Optimizing office workflows, processes, and standards. Measurement: Using data and metrics to reflect on and improve the quality of care. PSP works closely with community-based divisions of family practice to support family physicians, ensure PSP educational offerings and supports meet members’ priorities, and identify opportunities for collaboration. Both PSP and Divisions of Family Practice serve the mandate of (and are funded by) the GPSC. The close relationship between PSP and local divisions of family practice ensures that doctors receive seamless support through a collaborative, team-based delivery model. The two organizations partner to identify gaps in physician support and find solutions to address them, while working to mitigate “engagement fatigue” by reducing overlap between sessions and meetings. Divisions recruiting members as physician champions to encourage GP participation in panel management activities. 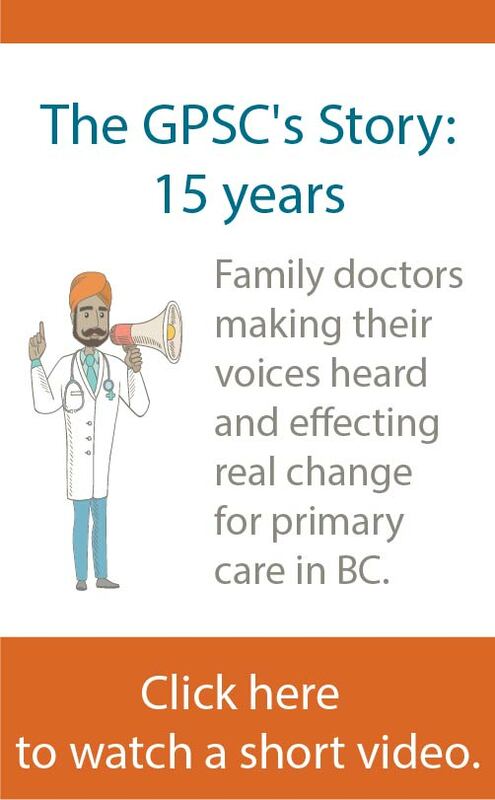 Divisions engaging members in primary care system change work—often by communicating that PSP-promoted PMH assessment and panel management activities are essential to both optimizing a PMH and participating in a local PCN. Division staff encouraging group practices to participate in panel management activities, and communicating their agreement to PSP. PSP is then able to follow up and book in-person visits.